Tranquility Beauty is registered in Scotland. 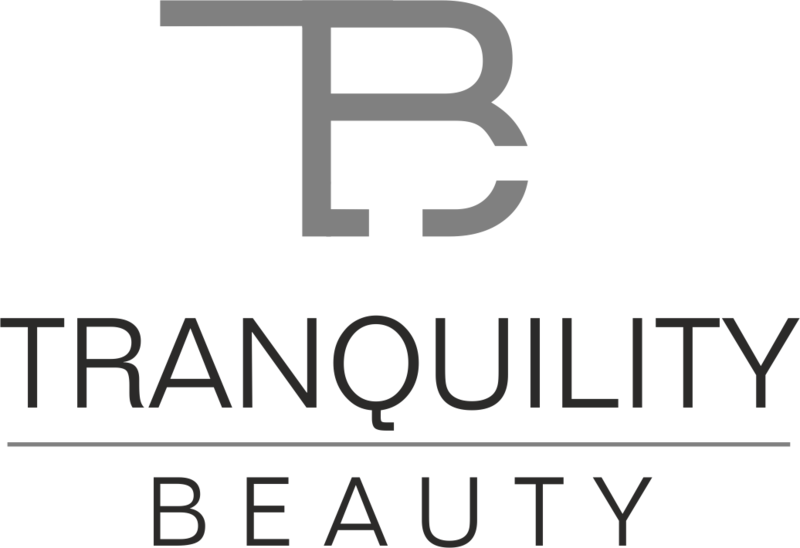 At Tranquility Beauty we take privacy seriously and only use the information we collect to provide our services. We do not share the information we collect for any purpose than providing the best service for our clients. At any time, you may request a copy of the information we have recorded about you. You may also request we remove all identifiable information with respect to yourself. We request a minimum level of privacy identifying information to run our business effectively. We may obtain personal information from you by telephone or through website, mobile applications or other similar devices, channels or applications operated by us. We collect personal information about you when you give this to use when booking appointments using our services via the website. For example, we may collect your name, address, email address or telephone number. Another way that we collect personal information from you is through consultation from taken place before each treatment, for example, your name, address, medical history. We will obtain your consent prior to storing information related to your medical history, Examples of medical data may be allergies, pregnancy, injury or medical procedures undergone that may impact our service. We will not undertake phone, mail, email or SMS marketing without you first providing consent for us to do so. Our marketing campaigns are automated and use rules based on services and products purchased and information we collect from you. For example, we may send marketing campaigns related to your birthday, special days like Valentines, Christmas. Of course, you may opt out of receiving marketing material at any time. We use numerous leading software solutions within our business to provide the services listed above. These software solutions store and process data in numerous locations outside our business premises. Unless you request otherwise, we will keep your information to contact you no more than 7 years, due to our insurance policy we are required to hold client’s information for maximum of seven years. Your information is stored within the European Economic Area on secure servers provided by Ovatu Manager. Any payment transactions are encrypted. Sending information via the internet is not completely secure, although we will do our best to protect your information and prevent unauthorised access. Your personal data that is collected on paper copies are stored in a secure file cabinet, which gets securely shredded when we are not required to store this information. All design, text, graphics and arrangements thereof are the copyright of Tranquility Beauty or of another copyright owners. Any unauthorised reproductions of the contents of this site without the prior written permission of Tranquility Beauty is strictly prohibited. Cookies are text files places on your computer to collect standard internet log information and visitor behaviours information. This is used to tack visitor use of the website and to compile statistical reports on website activity. For further information visit www.aboutcookies.org. You can set your browser not to accept cookies and the above website tell you how to remove cookies from your browser. However, in a few cases some of our website feature may not function as a result.